California Insurance Commissioner Dave Jones is running for California Attorney General against incumbent Xavier Becerra. There are four candidates running for the position of California Attorney General. The primary election will be held on June 5, 2018, to determine the top-two candidates who will be appearing on the Nov. 6 general election ballot. Larry sits down with each candidate ahead of the June primary. The candidates are California Insurance Commissioner Dave Jones, retired Judge of the Superior Court of California Steven Bailey, Los Angeles business and real estate attorney Eric Early and incumbent Xavier Becerra. 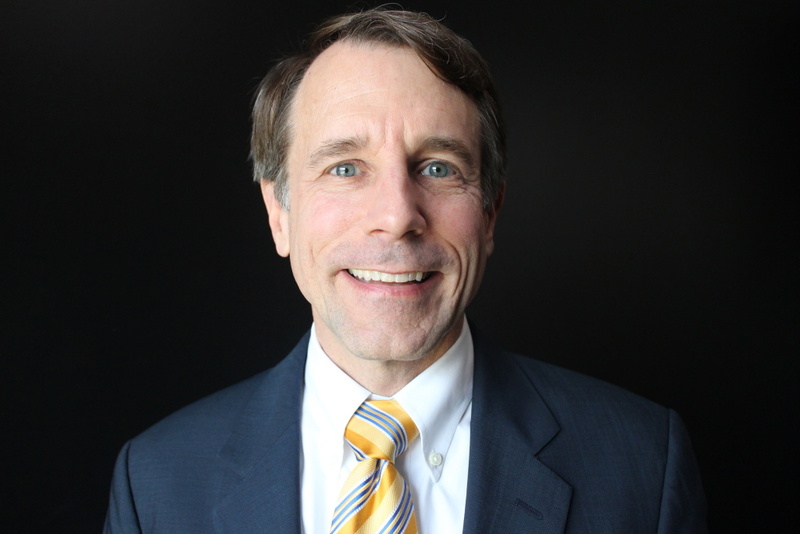 Today, California Insurance Commissioner Dave Jones joins Larry to discuss his campaign. To listen to our interview with Eric Early, click here. Should the state regulate Covered California health insurance premiums? The location for the Trump-Kim summit in June is set— why Singapore? The location for the Trump-Kim summit in June is set – why Singapore? As the Mormon church breaks away, what’s next for the Boy Scouts?